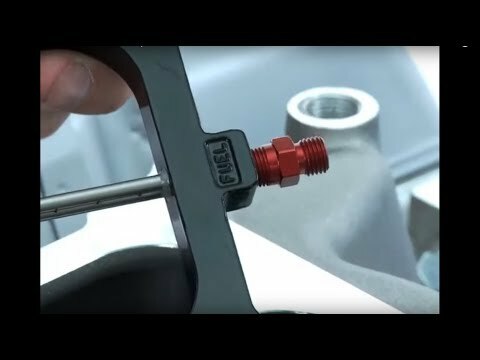 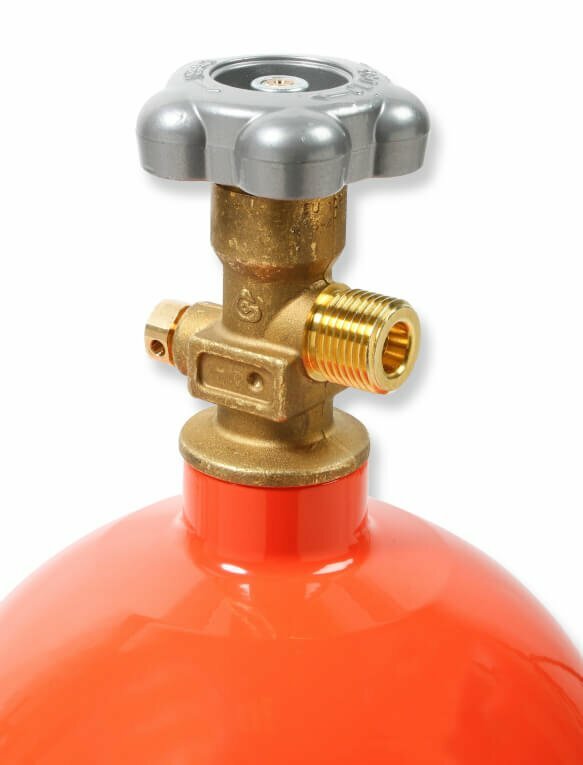 Note; it is important to follow the installation instructions and to insure the fuel system has the capacity to supply the total power of the engine plus the added power of the nitrous system. 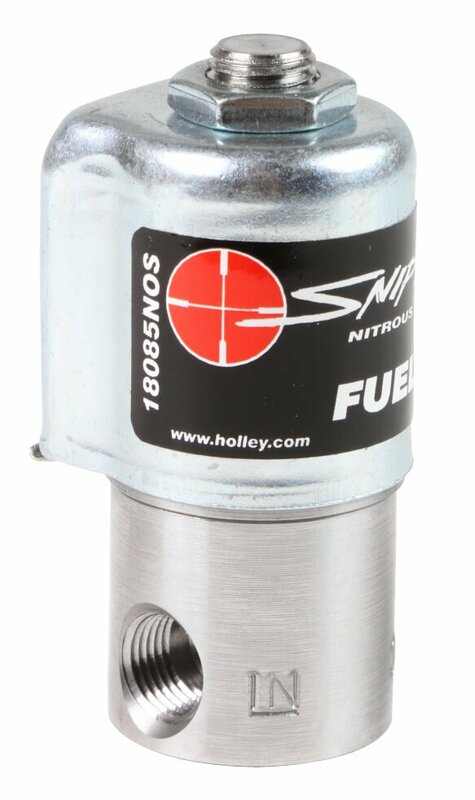 For Spread Bore intake manifolds only with Quadrajet, Thermoquad, Holley Spread Bore carburetors and Sniper EFI systems. 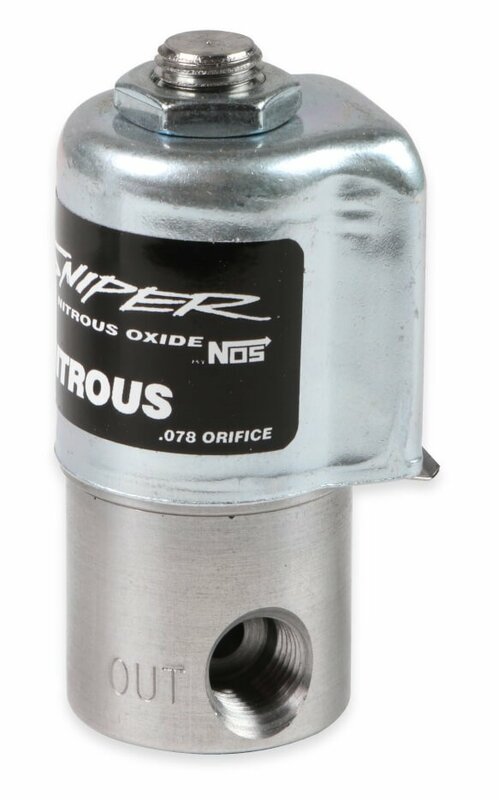 NOS have built on the very popular, budget friendly, Sniper nitrous kits for those who need a little more power from their engines. 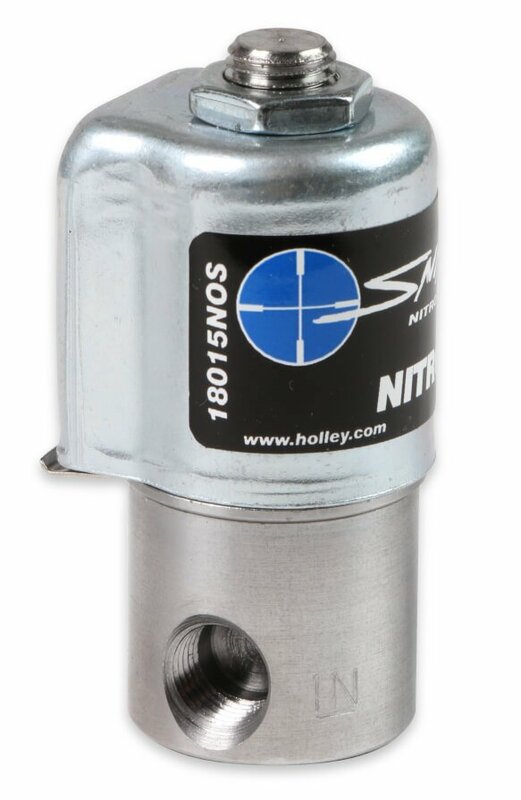 The new Sniper 250 kits step up the power potential to an additional 250 horsepower, in a low cost single nitrous plate kit, for the popular carburetors, Holley 4150 (Square Flange) PN 07002NOS, 4500 (Dominator) PN 07003NOS & Spread Bore (Quadra jet) PN 07007NOS. These single stage wet kits have everything needed to add some extra power to your engine. 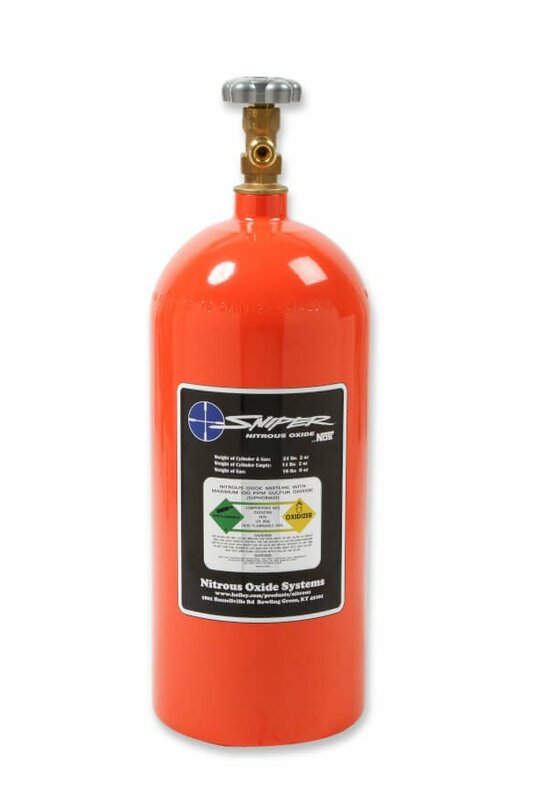 The kit includes a 10 lb. 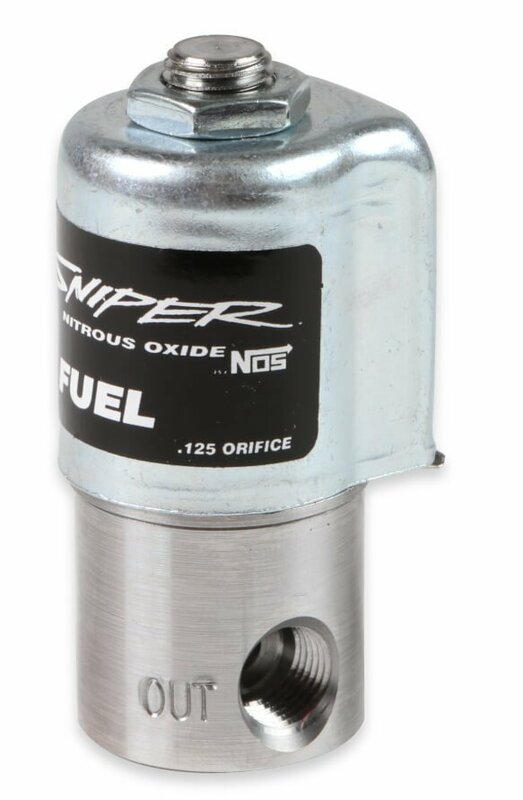 Sniper orange nitrous bottle, 14 ft. -4AN feed line, stainless bar nitrous plate and the new, large body, Sniper Solenoids. 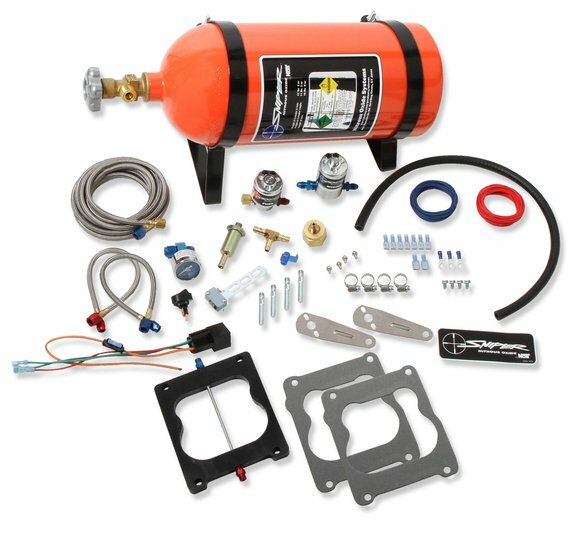 Also included is all the hardware required as well as nitrous and fuel jetting for power levels of 150, 175, 200 & 250 horsepower, additional jets are available at www.nosnitrous.com. 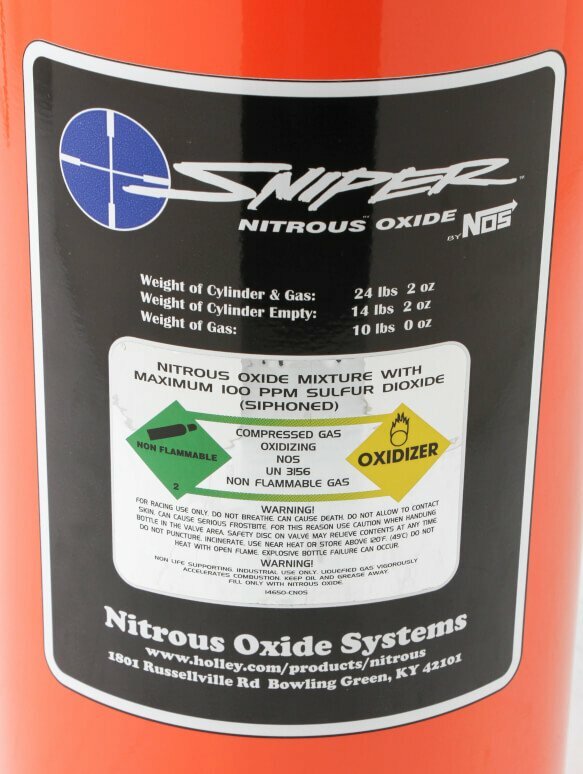 For a budget friendly, big power nitrous kit, look no further than the Nitrous Oxide Systems Sniper 250 kits.